An unforeseen consequence of successful polio vaccination* (1950s) was a sharp increase in aquatic fatalities and accidents. This was especially so during the holiday period. 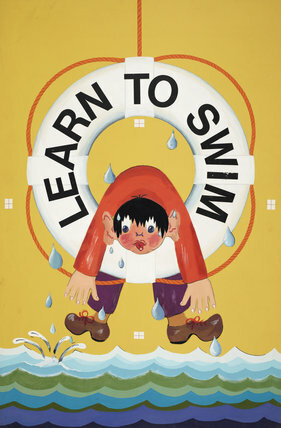 Swimming lessons are now enshrined within the national curriculum. *Polio can be contracted by drinking contaminated water. The vaccine gave the general public the confidence to enter bodies of water without fear of infection.